It is in the common interest of local authorities and businesses to optimize city logistics, yet far too often they operate in isolation, without the necessary cooperation and agreement. Through bringing together the local actors as part of a collaborative planning process, meaningful plans for action can be developed. 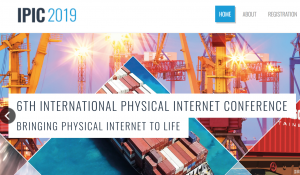 The Physical Internet Initiative aims at transforming the way physical objects are moved, stored, realized, supplied and used, pursuing global logistics efficiency and sustainability. 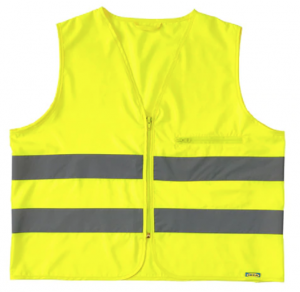 Originating from Professor Benoit Montreuil in 2006, this groundbreaking vision, revolutionizing current paradigms, has stirred great interest from scientific, industrial as well as governmental communities. 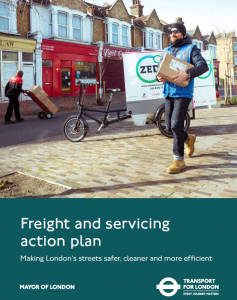 A plan to work with boroughs, businesses and the freight and servicing industry aims to transform how deliveries are made in London. 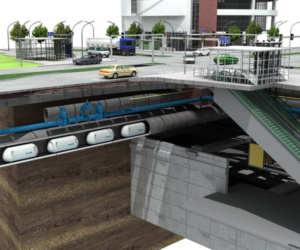 A part of the Freight and Servicing Action plan, which was presented by the Mayor of London and Transport for London (TfL), includes offering more click and collect points at Underground stations. Are zero emission zones fair? More and more young people are moving into cities. To reach this increasingly important market segment, retailers need to find a profitable and efficient way to do urban fulfillment. The CSCMP Supply Chain Quarterly presents an overview of trends and state of art in urban fulfillment. Academic circles, as well as governments, have only grown the focus on urban logistics in recent years. This is because, on the one hand, more than half of the world’s population lives in urban areas and they account for 70% of total GDP worldwide. 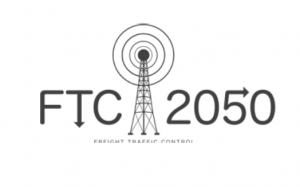 The Final Project Symposium for the Freight Traffic Control 2050 project (www.ftc2050.com) will take place in London on Tuesday 25 June 2019: ‘Fast, Green & Free Deliveries: Overcoming the Last-Mile Challenge in Urban Transport’. 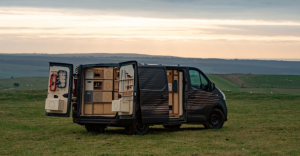 One out of four delivery vans in cities are for installation, repair and maintenance work by engineers; often still diesel. 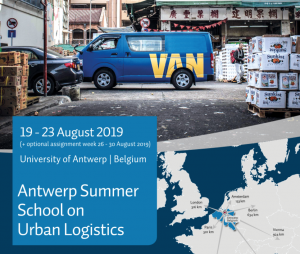 That is why the universities of applied sciences of Amsterdam (AUAS), Arnhem and Nijmegen (HAN) are starting a two-year research project into the use of electric vehicles in service logistics. Greg Hewitt is CEO of DHL Express US, where he is responsible for the company’s International Express business. 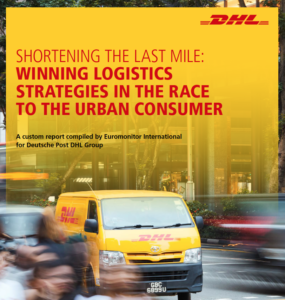 He reflects on the future of last mile logistics on MH&L: “Companies must be constantly ready to adapt their supply chains to reflect changing market conditions and customer demands”. 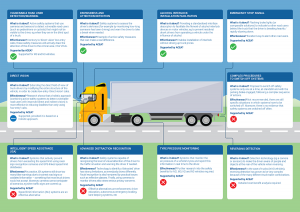 Cars, vans, trucks, and buses will have to be equipped with advanced safety features. Vulnerable road users, such as cyclists and pedestrians, to be better protected; 25.300 people died on EU roads in 2017 and 135.000 were seriously injured.